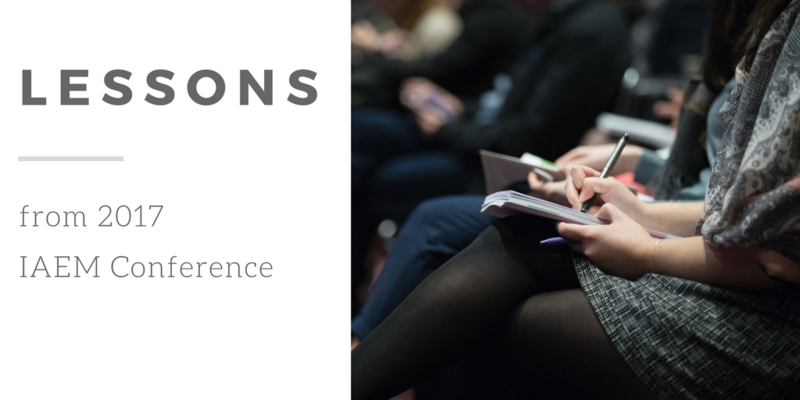 Did you have a chance to attend any sessions? 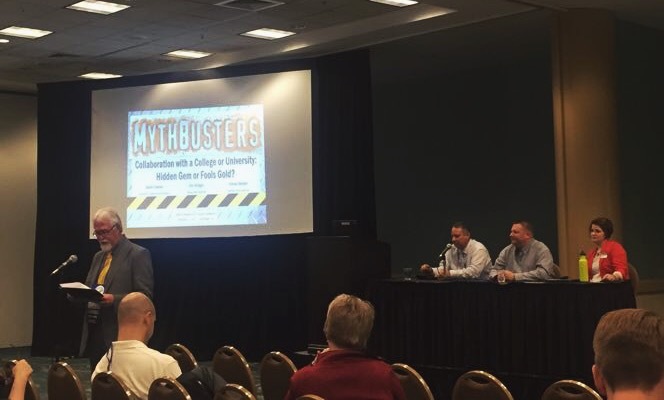 My teammate DaLee Kicker (Client Engagement Manager at Veoci) and I attended a session called Mythbusters: Collaboration with a College or University – Hidden Gem or Fool’s Gold? We were able to learn how higher education solves challenges and partners with local jurisdictions and the local community in very unique ways. 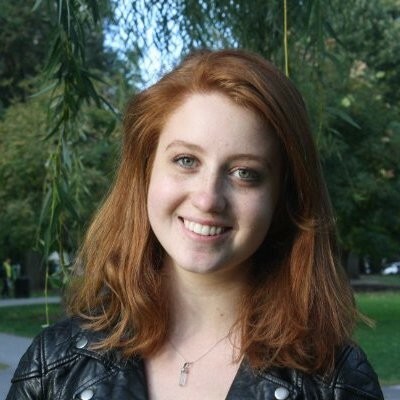 Understanding how their challenges are unique in the higher education space but also within the cities that they are hosted in brings to surface a lot of common issues that even the host communities are often not aware of. I thought that was very interesting. What topics did you notice kept coming up at IAEM? Business continuity planning (BCP) was huge. Someone articulated to me that having not only response tools (the emergency management piece) but also recovery tools (the business continuity piece) in the same system with Veoci really helps them educate their organization. I found that really enlightening. 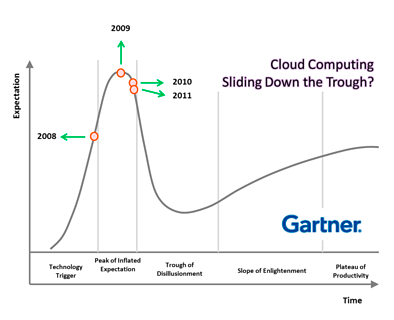 Another thing that’s always really big in the UCC and IAEM world is trying not to reinvent the wheel. The way that best practices are shared at this conference is very unique. It’s more public sector. It’s higher education, nonprofits, emergency managers, cities, counties. If they’ve found a way that works, they are happy to share it. In this conference, you see a lot of practitioners doing sessions themselves. "We are providing a tool. We want to make it beneficial for the customers. They're the unsung heroes working to make their cities and organizations safe." What were stand-out moments for you? Stand-out favorite moments? Well, DaLee almost ate a cricket. We all went to a Mexican restaurant for dinner and one of the menu options was guacamole that you could add grasshoppers to for two dollars. So DaLee asked the waitress, “Do you really mean grasshoppers?” She said, “No, no, no. That’s a mistake. It’s actually crickets.” Her reaction was priceless. But really, seeing our existing customers talking to our prospective clients is always a stand-out moment for us. They are able to give the perspective of the practitioner using our system that we don’t get to see every day. 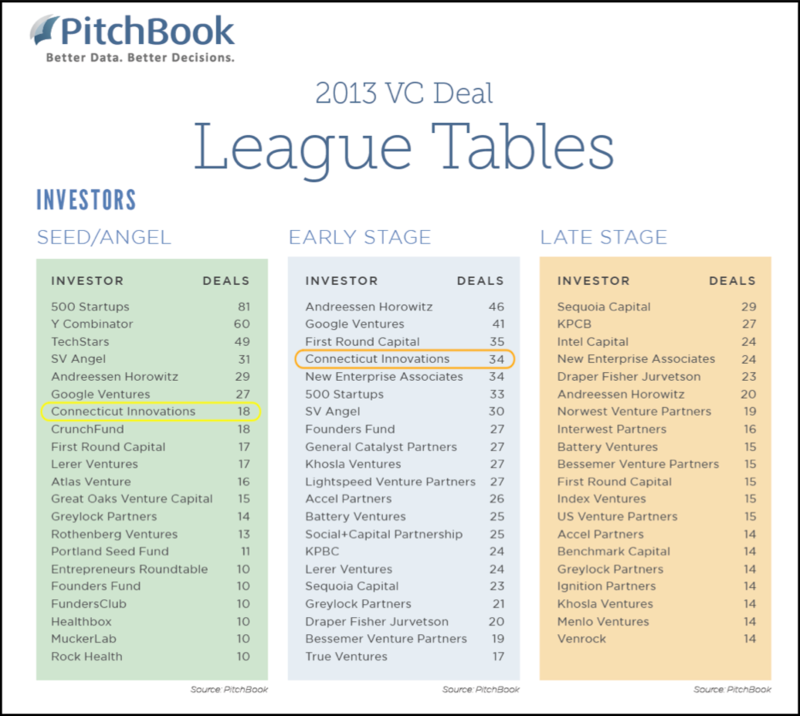 It validates the work that our development team is doing, that our solutions team is doing. We are providing a tool. We want to make it beneficial for the customers. They’re the unsung heroes working to make their cities and organizations safe. The fact that they’re incorporating Veoci into their best practices of implementing safety across their organization, whether it's emergency management or business continuity, those are real highlights for us. What would you say you learned by attending the IAEM Conference? In going to conferences, you always learn more about the challenges that our current users and potential customers face. We are able to really put some context to the challenges that people are facing and are looking to resolve. Seeing our peers in the industry, the practitioners, present on how they’re trying to solve for that - that’s always a great learning experience at the IAEM Conference. 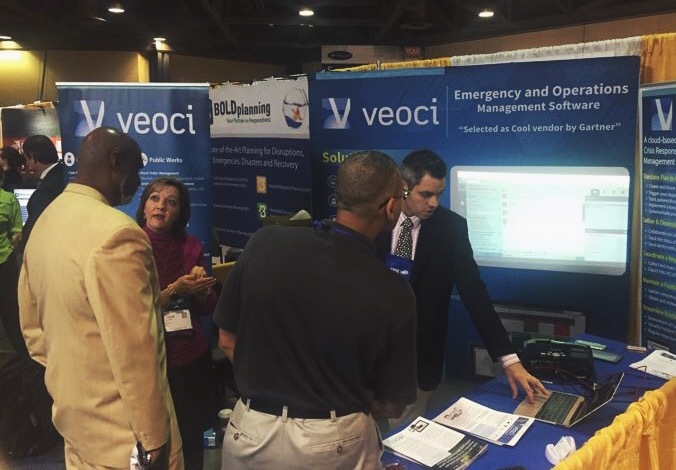 Read about our experiences at last year's conference, Veoci: A Buzzword at IAEM 2016 in Savannah.